We are in the middle of moving which is such a drag! 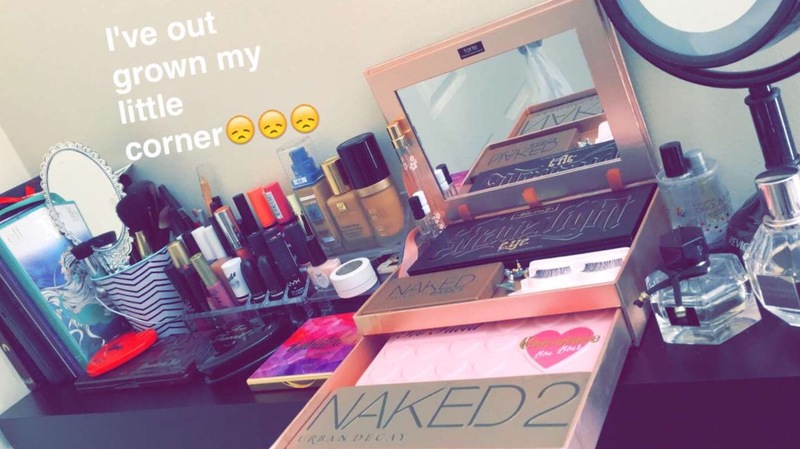 We’ve started taking down everything from the walls which included my makeup shelf. Luckily it’s not an insane amount of makeup so it was easy to pack. 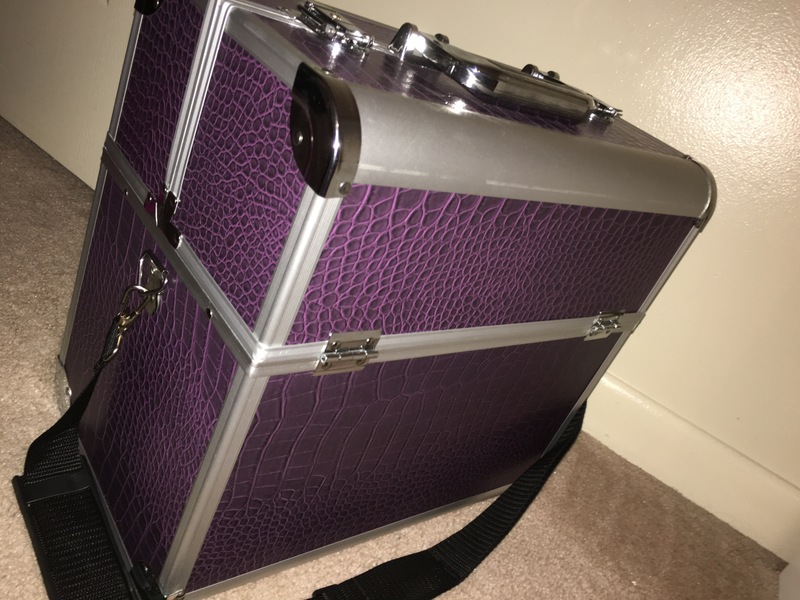 For Christmas my mother in law got me a makeup traveling case to keep my makeup away from my toddler. But it’s come in handy now that we’re moving. It’s amazing and a must have for anyone that moves like we do. (My husband is active duty). So I know I’ll use it a lot. 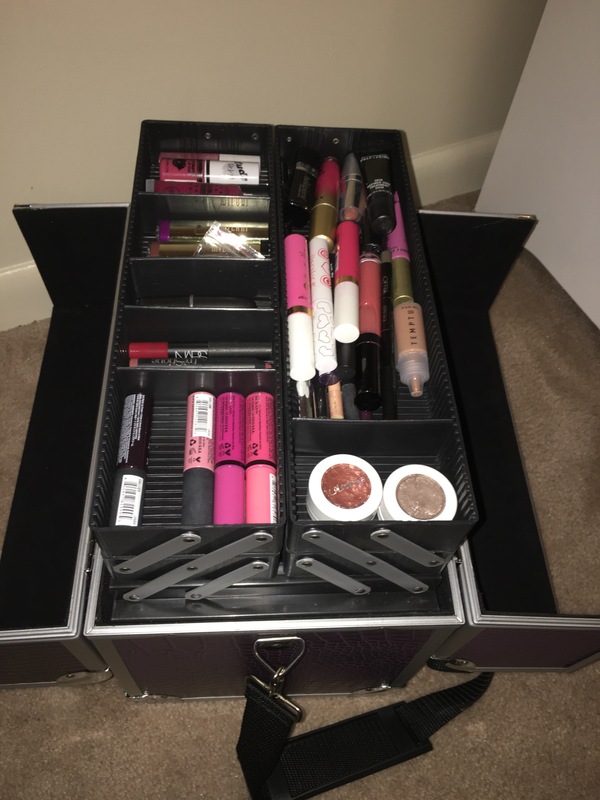 It has multiple and adjustable compartments. The center is also open and deep to stack stuff in there. 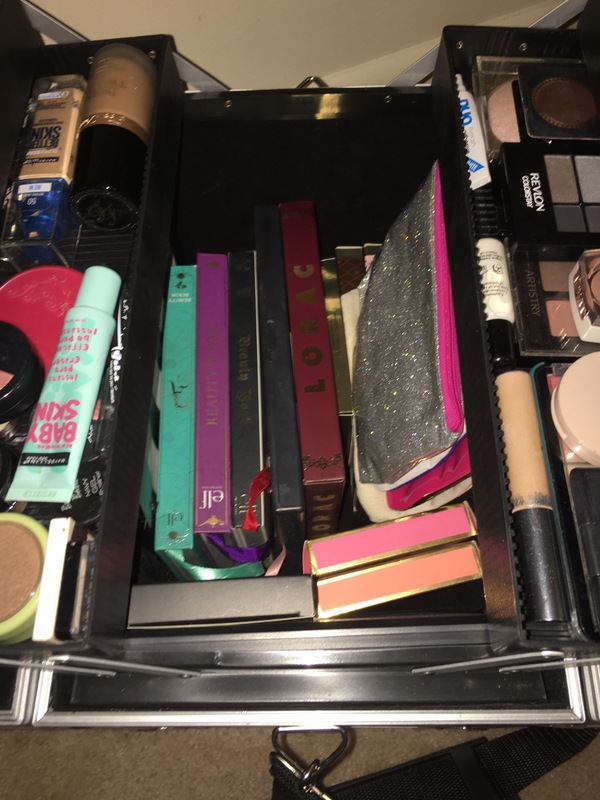 On the trays I have lip products, anything in a tube, and single eyeshadows. In the center I put my palettes. Which by the way I saved all the original packaging. I’m a bit of a hoarder 😟 (lol) so that’s come in handy! I also put all of my ipsy bags, cream contour palettes, and the brushes I don’t use every day in the center. As you can see I have already dug through it even though I did set aside a makeup bag with every day essentials. The case itself is super sturdy as my 3yr old tested it out as a stool! The outside is a faux snake skin material. The inside trays are a hard plastic and the big compartment is felt lined. It comes with a detachable strap which would come in handy for a traveling makeup artist. . . Which is my ultimate goal! It’s pretty heavy so I’m thankful for the strap. 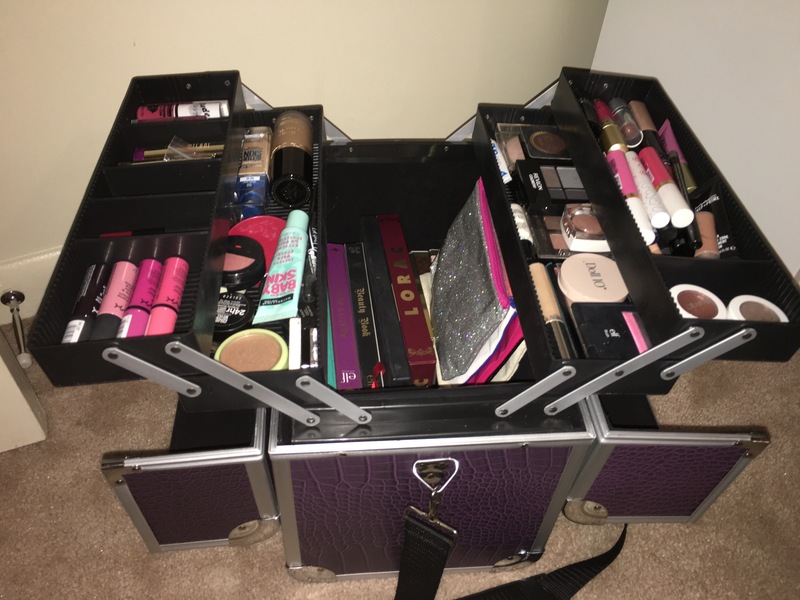 Anyone else this particular about their makeup during moves or vacations?! ?